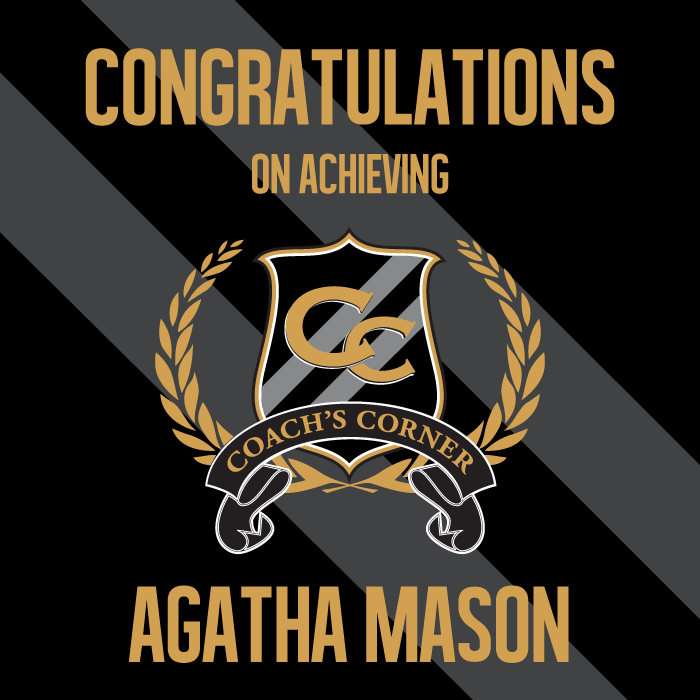 Agatha Mason from Toronto, Canada is shining as our Coach’s Corner spotlight! She relates that her professional background is teaching and social and social work, editing manuscripts, along with designing and sewing clothing and costumes. She enjoys traveling, reading, dancing, swimming, playing Scrabble and music. 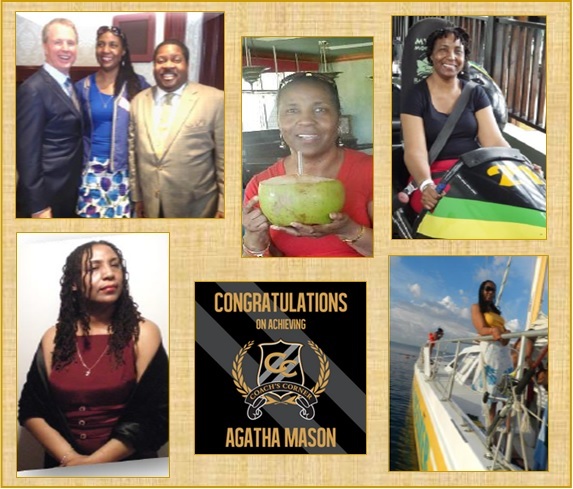 She has worked in management and traveled all over the world (the Caribbean, Europe, Africa, South America, and the Middle East) and it is her dream come true to become a licensed travel agent! 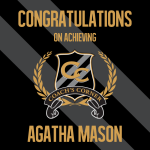 Agatha says, “Reaching Coach’s Corner is an indicator of my commitment to YTB marketing. 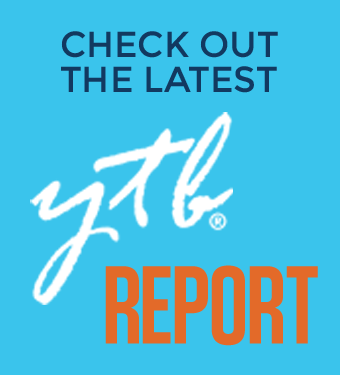 I also work the travel side, having been with YTB since 2013. I was introduced to by my friend Caroline, who shared photos from her many familiarization trips. My first FAM trip to Jamaica was memorable. Travel affords opportunities for varied cultural experiences, which strengthens my belief that as humans, regardless of religion or race, we are more alike than different. (R): Real business; right time! 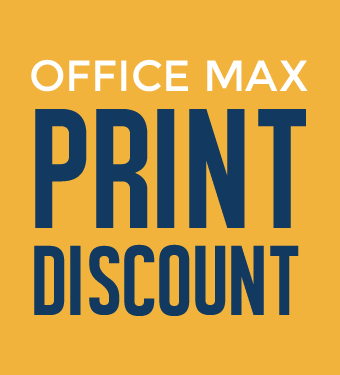 Relax, it’s the right price. Revenue (part/full time); Relief from taxes. (I): Investment in an international, trillion dollar industry; with TICO, there’s immense potential. 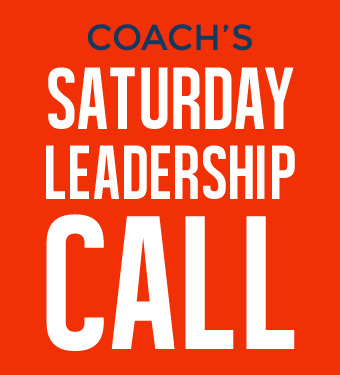 (C): Caring community of Canadians who help each other to conquer financial goals; cool eh! (E): Easy access to education about travel; Enjoy, learn, and marvel on elite Fam trips!